Harry Potter and the Philosopher’s Stone is the first novel in the Harry Potter series and J. K. Rowling’s debut novel, first published in 1997 by Bloomsbury. It was published in the United States as Harry Potter and the Sorcerer’s Stone by Scholastic Corporation in 1998. The plot follows Harry Potter, a young wizard who discovers his magical heritage as he makes close friends and a few enemies in his first year at the Hogwarts School of Witchcraft and Wizardry. With the help of his friends, Harry faces an attempted comeback by the dark wizard Lord Voldemort, who killed Harry’s parents, but failed to kill Harry when he was just a year old. The Little Prince first published in 1943, is a novella, the most famous work of French aristocrat, writer, poet, and pioneering aviator Antoine de Saint-Exupéry.The novella is one of the most-translated books in the world and was voted the best book of the 20th century in France. Translated into 300 languages and dialects selling nearly two million copies annually with sales totaling over 140 million copies worldwide, it has become one of the best-selling books ever published. The Lord of the Rings is an epic high-fantasy novel written by English author and scholar J. R. R. Tolkien. The story began as a sequel to Tolkien’s 1937 fantasy novel The Hobbit, but eventually developed into a much larger work. 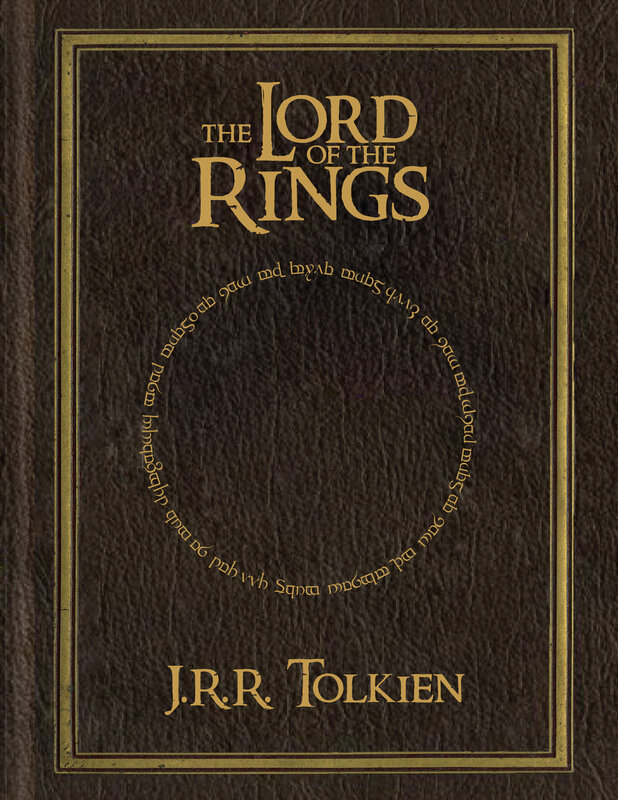 Written in stages between 1937 and 1949, The Lord of the Rings is one of the best-selling novels ever written, with over 150 million copies sold. 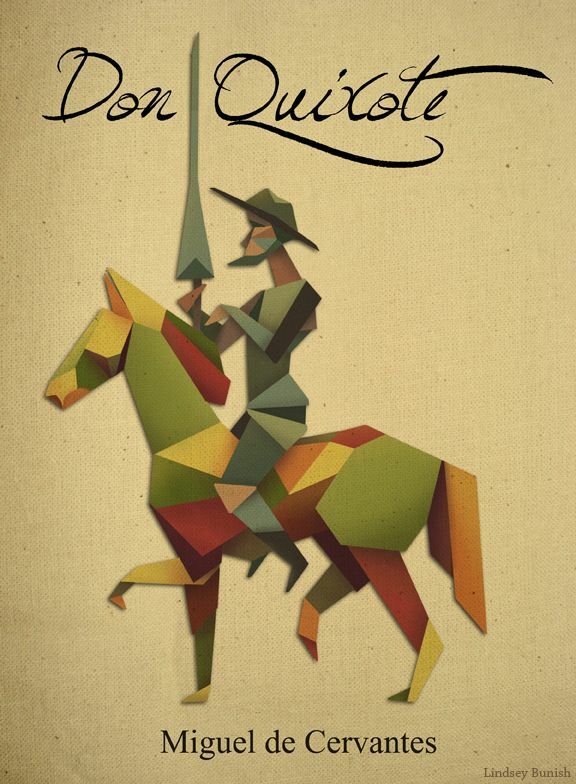 Don Quixote is a Spanish novel by Miguel de Cervantes Saavedra. Published in two volumes, in 1605 and 1615, Don Quixote is considered the most influential work of literature from the Spanish Golden Age and the entire Spanish literary canon. As a founding work of modern Western literature and one of the earliest canonical novels, it regularly appears high on lists of the greatest works of fiction ever published, such as the Bokklubben World Library collection that cites Don Quixote as authors’ choice for the “best literary work ever written”.